3. What Ever Happened to Baby Jane? 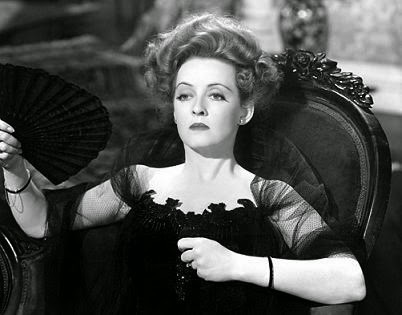 This entry was posted in Film List and tagged Bette Davis by 4StarFilmFan. Bookmark the permalink.